Ter Stegen will play in the Confederations Cup final against Chile this Sunday with the German national team after beating Mexico 4-1 in the semi-finals. The goalkeeper will play in his first final with his country and they secured their place with confidence. By the eighth minute of the game, Goretzka's brace had given Germany a two-goal lead. Werner added a third in the second half before Mexico responded with a stunning strike and Germany re-established their three goal cushion at the end. 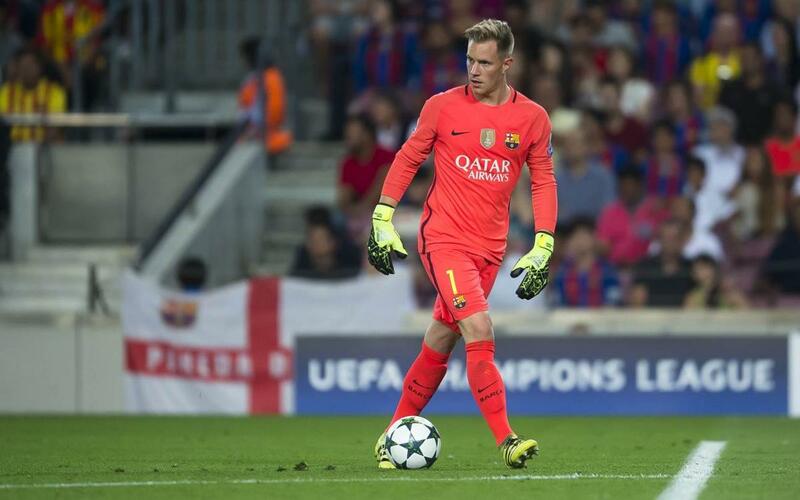 There was nothing Ter Stegen could have done to stop the goal he conceded and he performed excellently throughout with a series of saves in what was an open and end-to-end match.